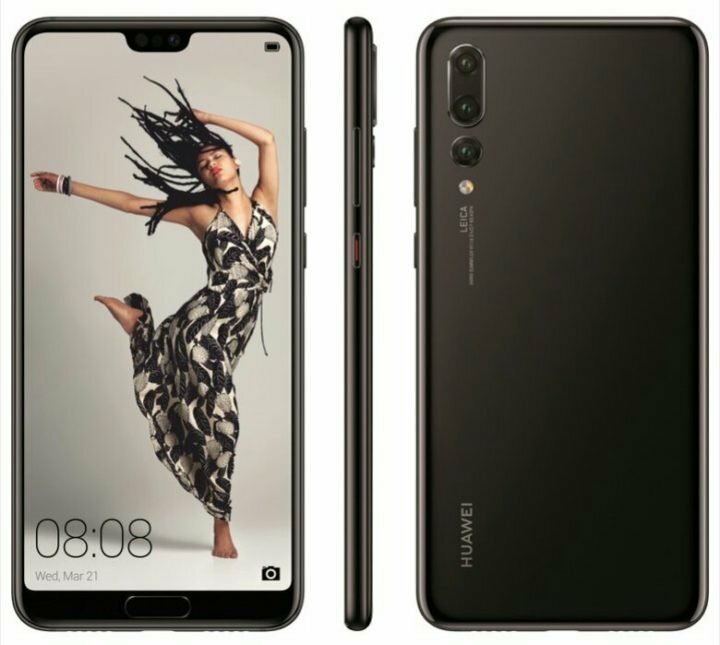 Talks and rumors on the upcoming Huawei P20 series has been heating up the internet lately. And if nothing should excite you about the smartphone, the Trio camera set up should. And it important to note that this isn’t the first smartphone to boost trio camera setup, but it is definitely the first to have AI features on a three rear sensor. For those who have been expecting official renders of the phones, your wish has been granted, all thanks to @evleaks, who posted images of all three phones in various color variants for your viewing pleasure. 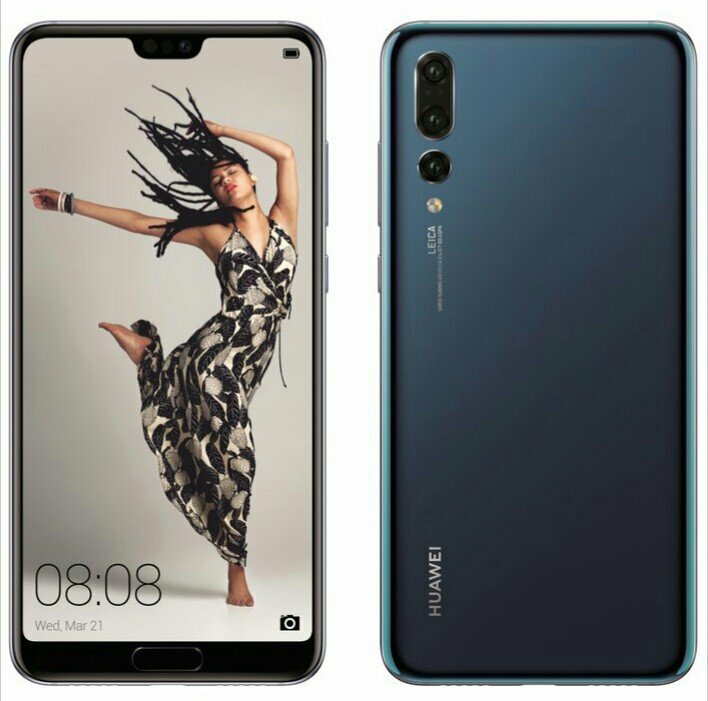 The images clearly show the external differences between the Huawei P20, the Huawei P20 Lite, and the P20 Pro. The device is still few weeks away from launch, and we will sure see more before then. 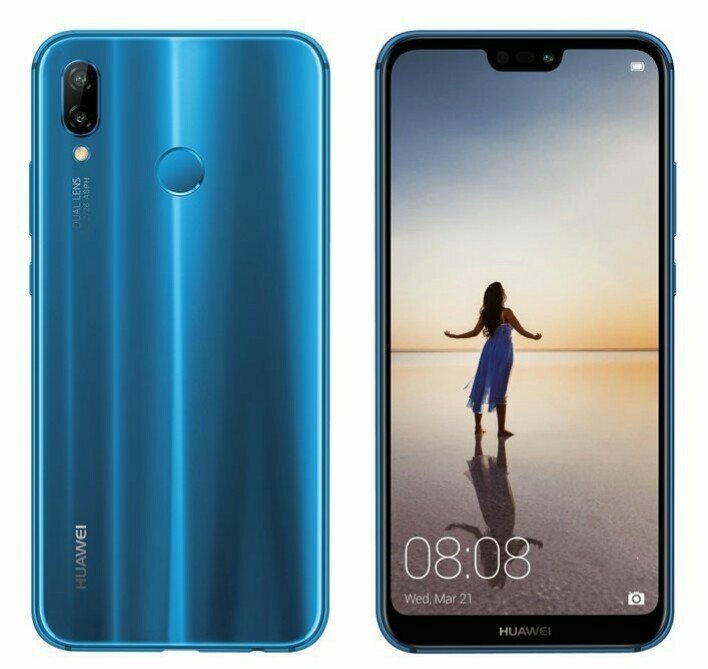 The Huawei P20 is shown in Magic Night Black and a bluish-gray variant. It also has vertically arranged dual rear cameras like the P20 Lite. 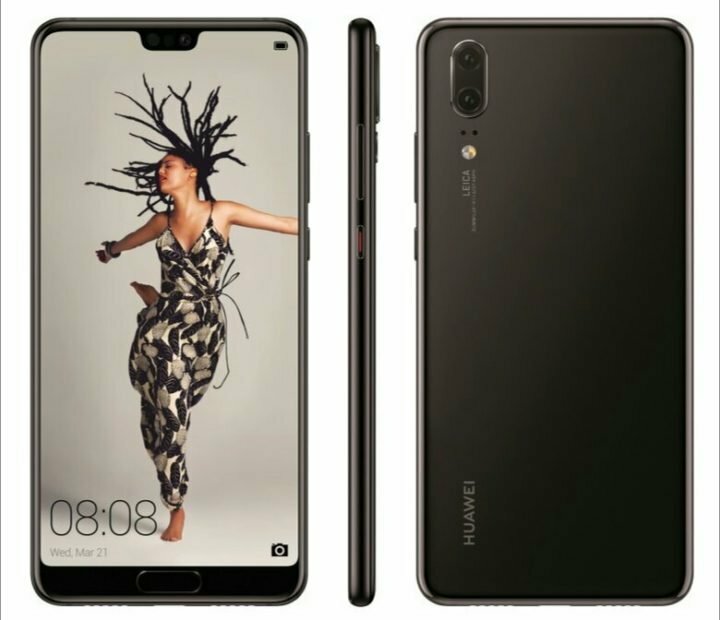 Apart from having its fingerprint scanner in front beneath the display, the Huawei P20 also has two holes that sit between the LEICA-branded dual cameras and the LED flash. From their size, they probably are secondary microphones. The least powerful of the trio is shown in two colors – Magic Night Black and Klein Blue. TENAA already revealed that it will pack a 5.84” display with a 2280 x 1080 resolution. Like the other three, its display has a notch and within it is a 24MP selfie camera. It has the same double sided glass design as the P20 and P20 Pro but its fingerprint scanner is on the rear. Its 16MP+2MP dual rear camera combo also doesn’t have the Leica branding. 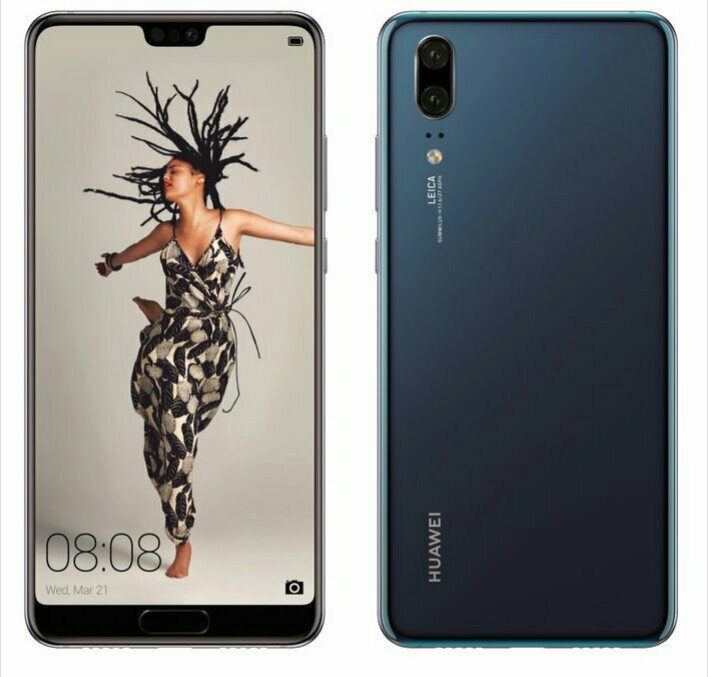 The Huawei P20 Pro will be powered by the Kirin 970 like the P20 and is shown in the same colors (black and bluish-gray). Unlike the other two, it has three rear cameras which are arranged vertically. Two of the cameras are housed together while the third sits separately. It has the LEICA branding too but it doesn’t have the two microphone holes we saw on the Huawei P20. However, its fingerprint scanner is up in front and it rocks a notch like its two siblings. 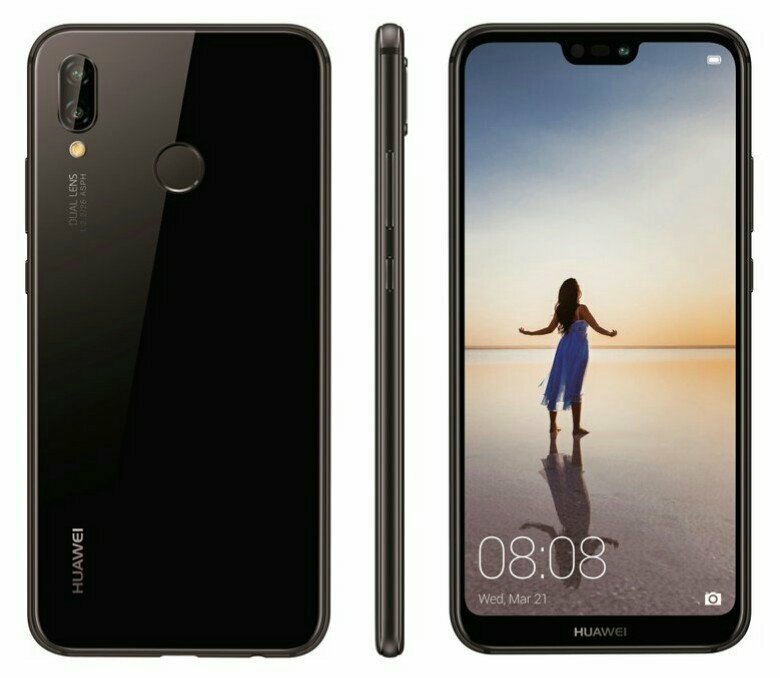 As mentioned earlier, the Huawei P20 trio will be officially unveiled in Paris on the 27th of March, 2018, which is about 18-days away from today.